DLM/DL Series of submersible pumps with channel impeller. DVLM/DVL Series of submersible pumps with vortex impeller. 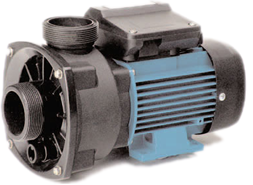 FC Series of In-line pumps. 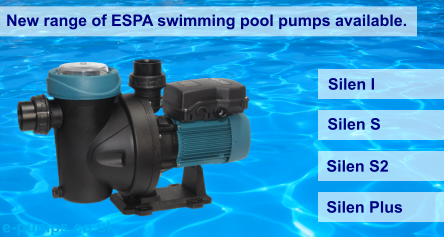 GLM/GL Series of submersible pumps with channel impeller. GLVM/GLV Series of submersible pumps with vortex impeller.